I’m a mom of three girls, wife of Nerdguy (read more about my family here) and an only child. No one warns you about the noise and the fighting. And now I have to share my toys. But I wouldn’t trade it for anything. Most days. I am a special needs mama of kids with autism, ADHD, and demanding social schedules and laundry requirements. I chase squirrels in my mind and raccoons in my yard. Nerdguy and I were both diagnosed with ADHD this year and we finally understand why our house looks this way. I used to be an accountant and I still love a good spreadsheet. Just keep your tax forms away from me. I’m funny and serious all at the same time. Nerdguy says that I was born with a briefcase in my hands, and he gave me the name Nerdgirl because I carried giant accounting textbooks all over campus. In the summer. 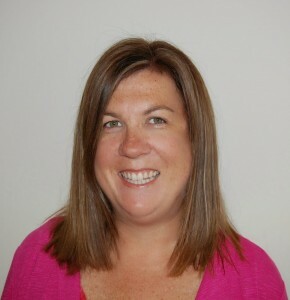 Someone took the name nerdgirl on social media so I am @nerdgirlmom. As you can see names and titles are not my strong suit. But a well-timed joke or sarcastic observation are right up my alley. I’ll show you my kindergarten report card if you don’t believe me – documented proof of my sense of humour. Although it’s possible I just ate too much paste that year. Now I spend my days blogging here and regularly writing about special needs, crafts, funny stories, and parenting for sites like BLUNTmoms, parentdish, and momstown.ca. I also love to help a business tell their story in an entertaining way. I am also working on publishing an anthology with Shannon Day’s Martinis and Motherhood under our book label Tipsy Squirrel Press. 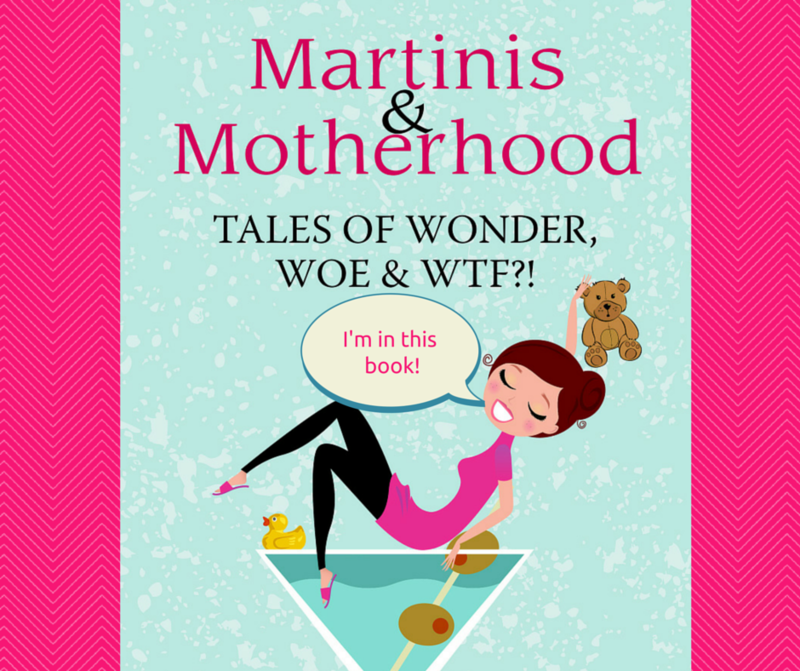 It’s called Martinis and Motherhood – Tales of Wonder, Woe and WTF?! and it is full of relatable and entertaining stories from a collection of fantastic writers. Watch for its release later this year!